Christmas time is upon us and it is time to get into the festive spirit. Listening to carols, eating good food with the family and putting on classic Christmas flicks is the best way to go about it. This list may not be entirely for children, but it does contain some of the Christmas classics expected to be played around Christmas time – depending on the time of day or night. This list contains ten of the most popular Christmas movies of all time as voted for by Rotten Tomatoes. An animated movie from 2011 managed to obtain a rating of 92% from Rotten Tomatoes through a sincere message and more than a little emotional instigation. 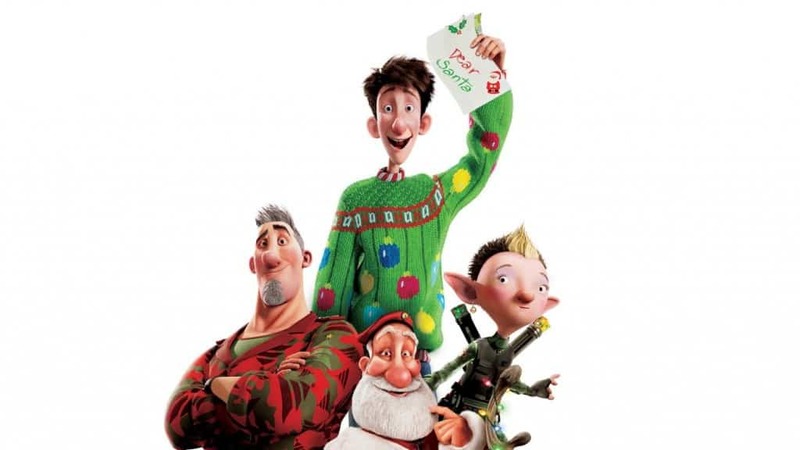 With the classical English Christmas voice of Bill Nighy, this is certainly one to watch this Christmas. From 1942, it may be an old movie, but its certainly a good one. 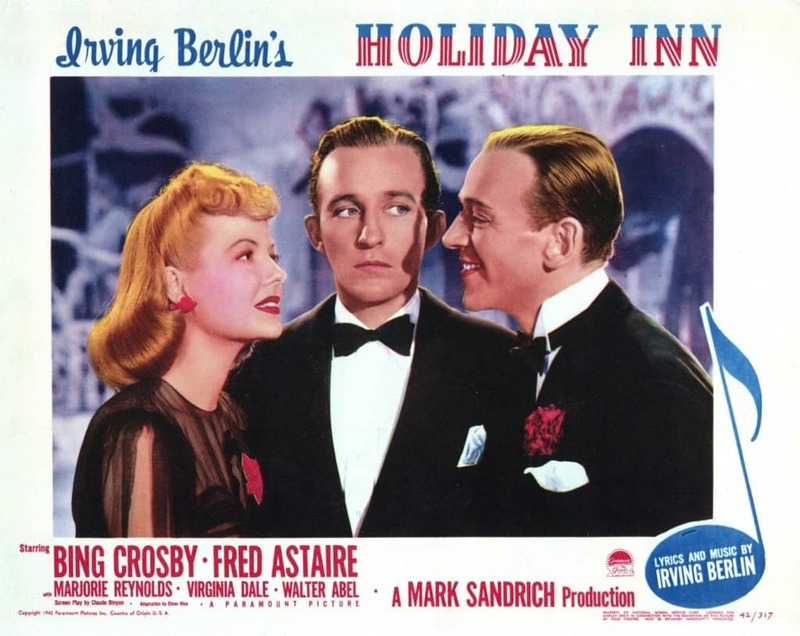 This movie scored a total of 100% on Rotten Tomatoes after first introducing the world to the concept of a “White Christmas”. 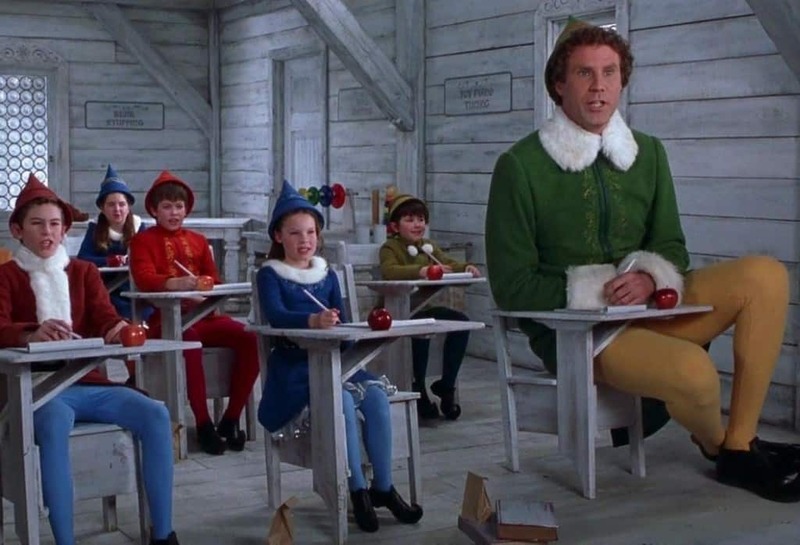 Probably the most famous modern Christmas classic, Elf portrays Will Ferrell as Santa’s largest helper. A comedy appropriate for the whole family, Rotten Tomatoes gave it 84%. 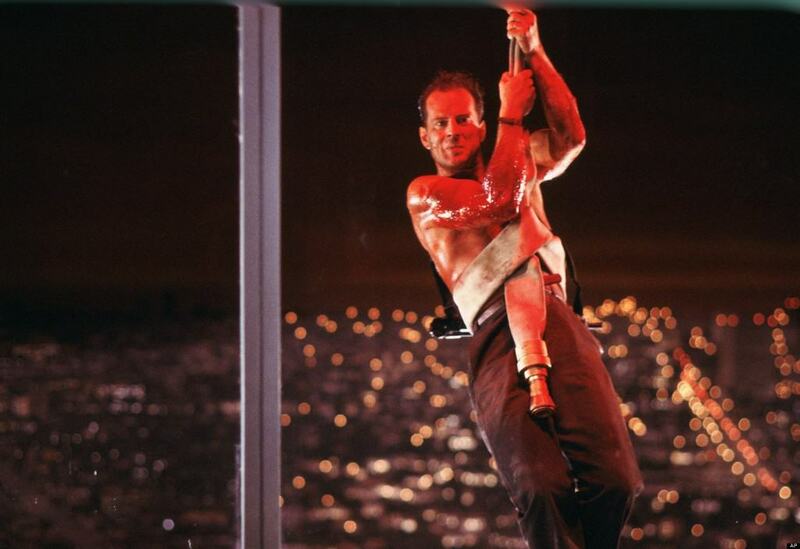 Not only to be considered a classic action movie, Die Hard is one of the most popular Christmas movies to date due to the action as well as the humor of Bruce Willis. A score of 92% shows the reality of the movie. It may not be particularly deep, but it’s a must watch this Christmas, if only for pure nostalgia. In the same vein as Die Hard, Lethal Weapon may not be your normal Christmas classic, but it sure is one of the more mindlessly entertaining one for the adults. With Mel Gibson and Danny Glover in 1987, Rotten Tomatoes gave it 84%. 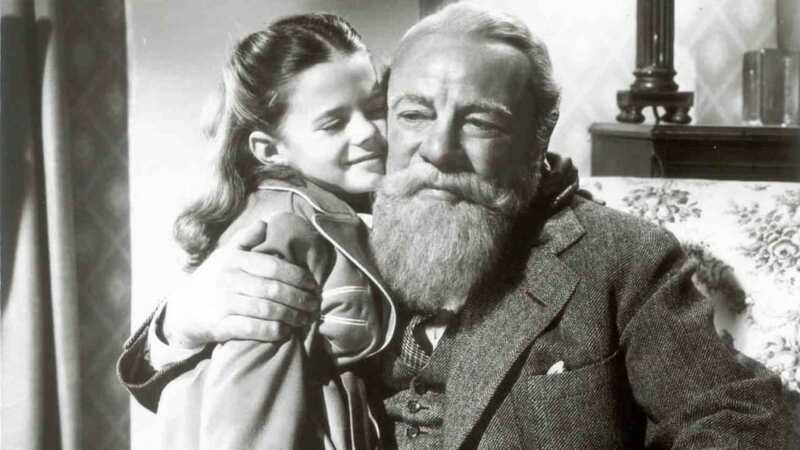 This movie from 1947 manages to send a warm heartfelt message of good holiday spirit without sickening everyone with overly sweet filler. The classic managed a score of 96% on Rotten Tomatoes. 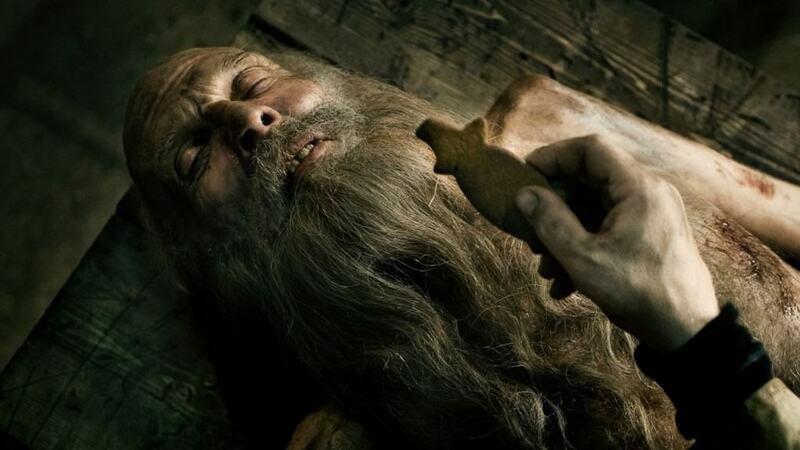 Set in Finland, this dark humor/horror movie may not be for kids. Who knew the real Santa Claus could be so terrifying. Rotten Tomatoes gave this 2010 masterpiece 88%, with the score adjusted to 90%. Everyone knows the line, “Don’t ever get him wet. 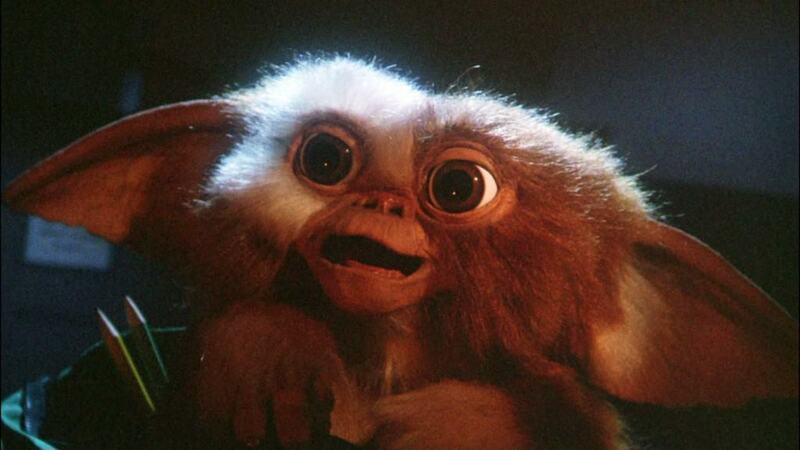 And don’t ever, ever feed him after midnight,” but not many know which movie it is from. 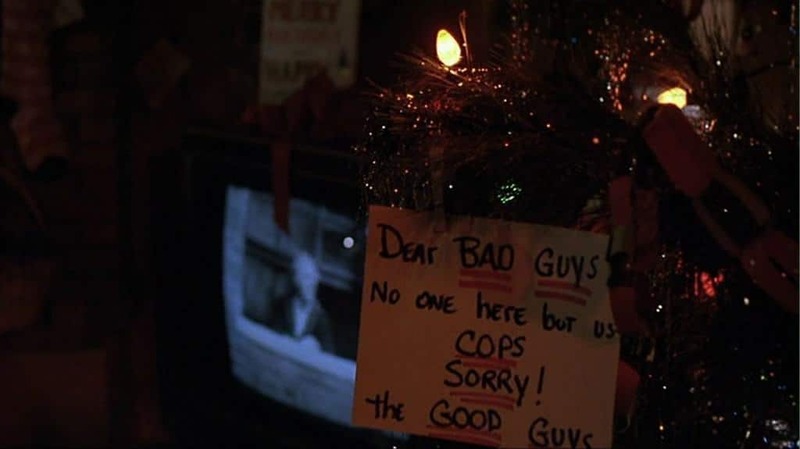 Gremlins is the Christmas classic you wish you hated but secretly loved. Rotten Tomatoes gave this horror/comedy 85%. 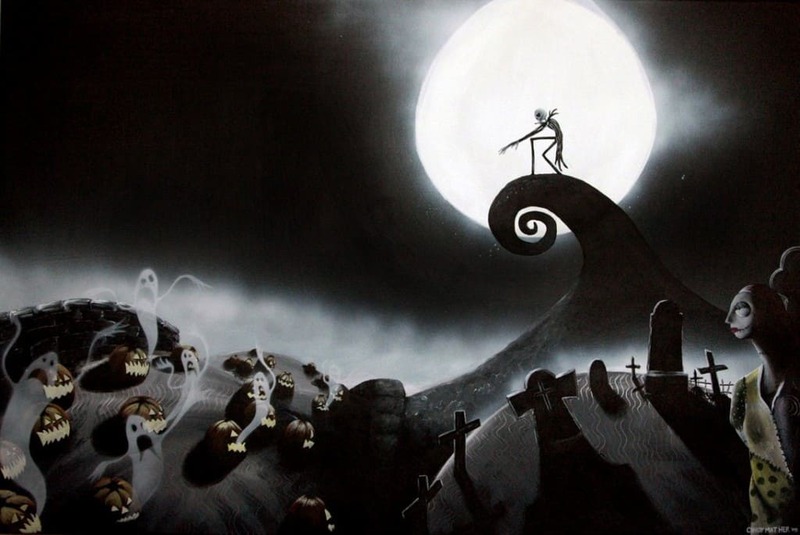 It’s hard to believe that this classic came out in 1993, but this Disney movie is a must have this festive season. Although aimed at kids, this one is sure to entertain adults as well with its beautiful stop-motion animation. Rotten Tomatoes give it a score of 94%. Not your typical holiday feel good flick, this one stars Robert Downey Jr. in 2005. Although he is not quite there in the sense of the Iron Man Franchise, it certainly leaves quite an impression with some dark humor on a festive season twist.